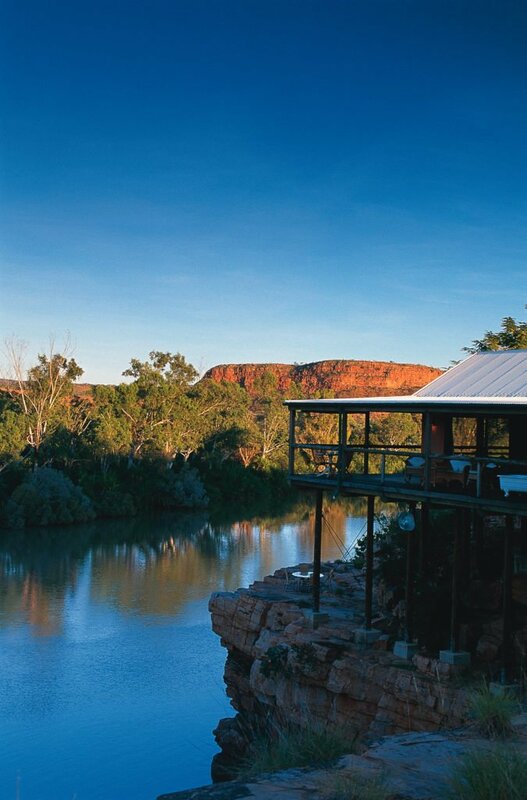 Surrounded by immense gorges and dramatic mountains, El Questro Homestead offers true luxury amidst the rugged landscapes of Western Australia. 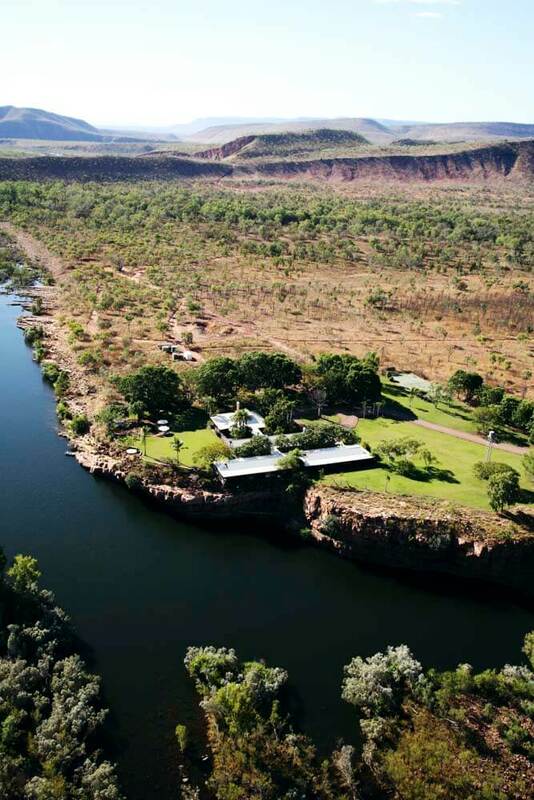 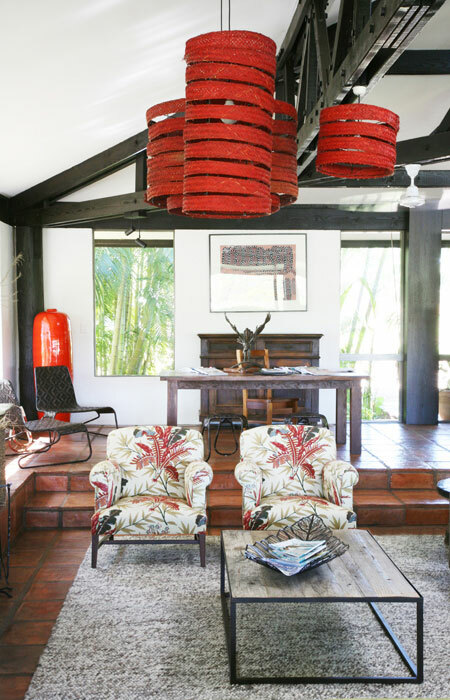 This delightful homestead retreat is tucked away at the heart of Kimberley in some 700,000 acres of land. 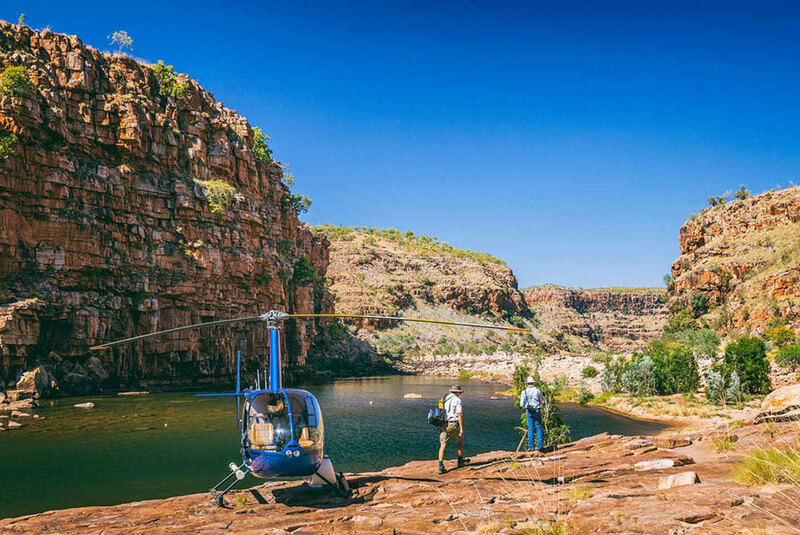 You’ll have the opportunity to fully immerse yourself in the wonders of the outback with a range of complimentary excursions included as part of your stay. 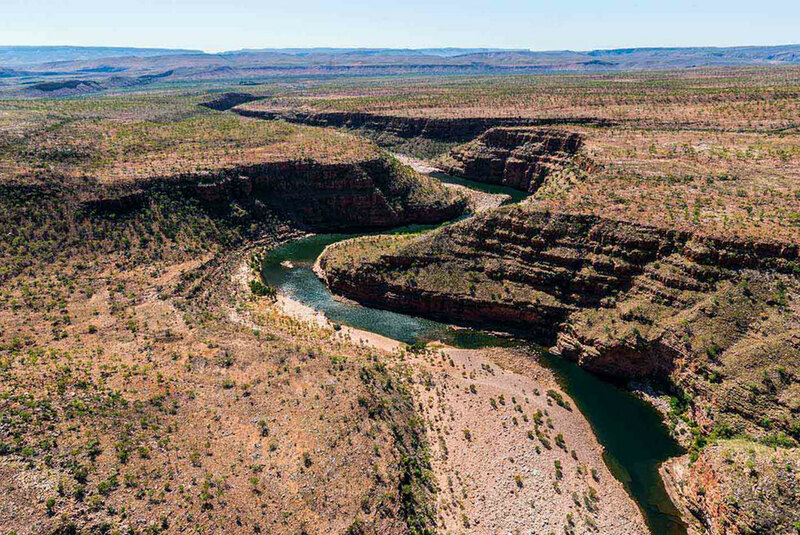 These feature birdwatching tours, guided walks to Kimberley’s most magnificent gorges, soaking in thermal springs, horseback riding and boating excursions – amongst many others. 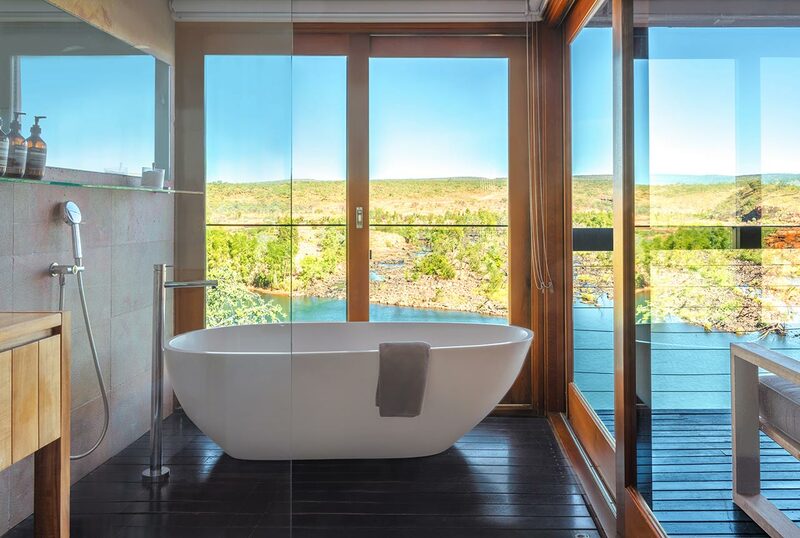 Each an oasis of privacy, the suites at El Questro are cantilevered over the Chamberlain River resulting in sublime panoramic views across the gorge. 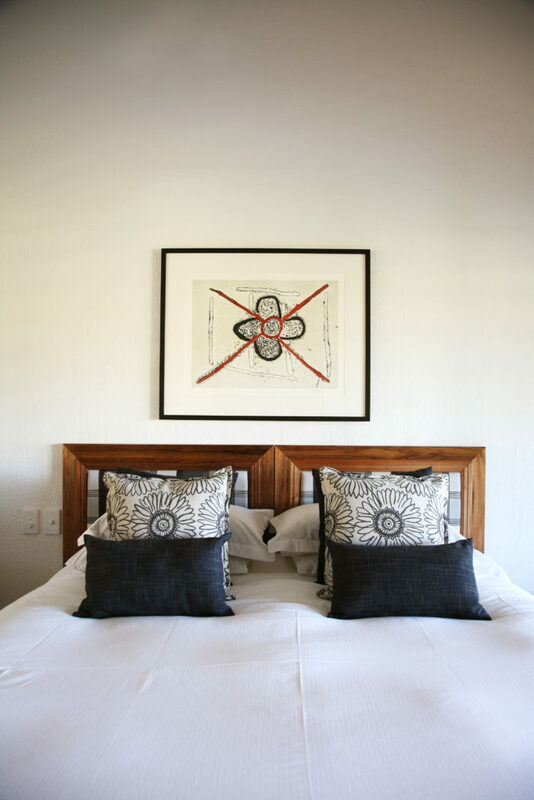 Private decks and floor-to-ceiling windows make the most of the enchanting scenery, whilst air-conditioned bedrooms, feather topped beds and private bathrooms make each suite the perfect retreat at the end of an adventure-filled day. 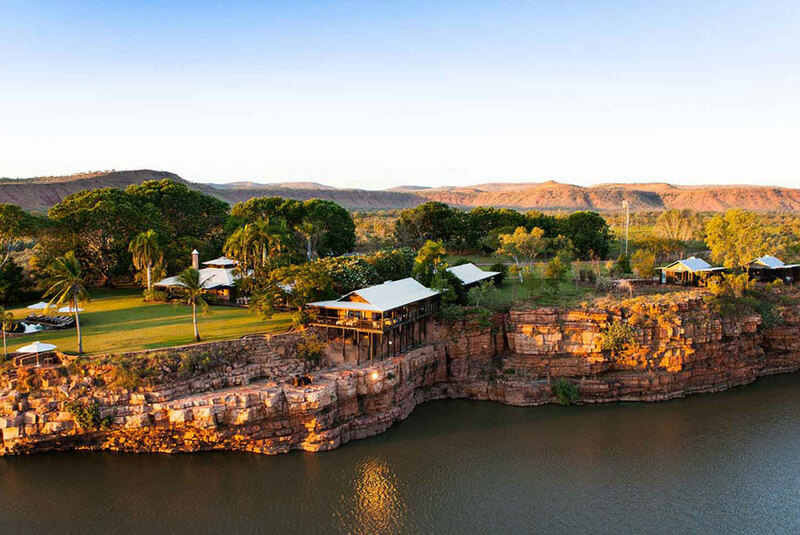 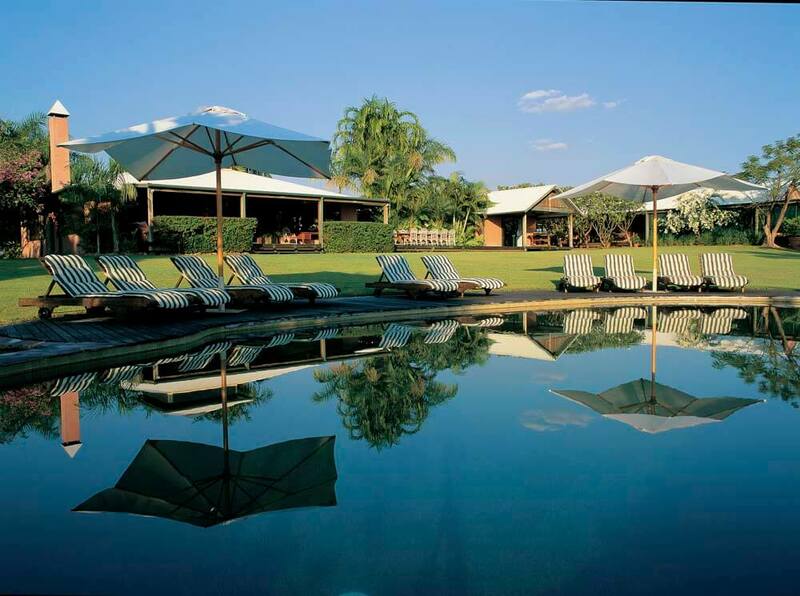 From private clifftop dinners under the stars to breakfasts served on the wide veranda overlooking the gorge, meals at El Questro are served in a variety of picturesque locations.